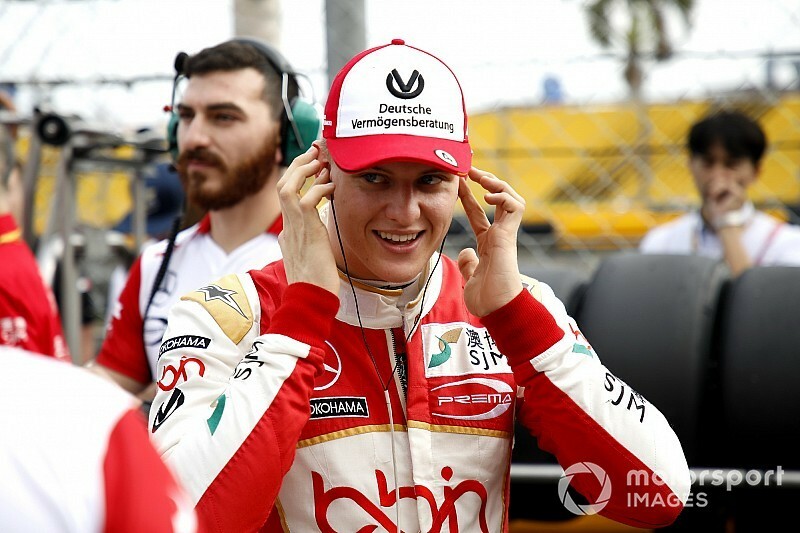 Mick Schumacher is on the "shortlist" of drivers being considered for an Alfa Romeo Formula 1 test this season, according to team principal Frederic Vasseur. 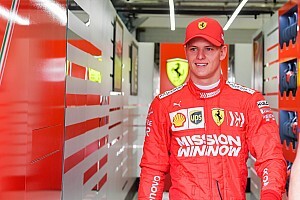 Schumacher, the son of seven-time world champion Michael, has joined the Ferrari Driver Academy after clinching the European Formula 3 title last year. 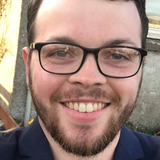 As reported by Motorsport.com, this new role had the potential to facilitate his first F1 test opportunity, either with the Maranello team or one of its customer outfits, Alfa and Haas. 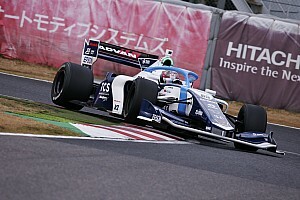 "There is a shortlist and Mick is part of the shortlist, because he is one of the guys in F2 who fits the criteria to be eligible for the rookie test," Vasseur told the official F1 website. "The choice is quite limited. But we have not made a decision yet. There are several names on the list. "We will continue to evaluate the options available and discuss with Ferrari." 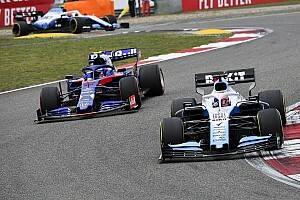 Teams are allowed four days of official testing once the season starts, but two of those days must be completed by drivers who have not competed in more than two F1 races. That means Alfa would not be able to call on its official reserve driver Marcus Ericsson. 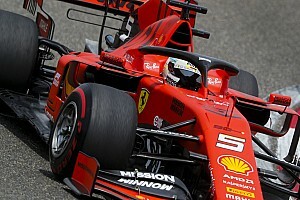 However, it could use race drivers Antonio Giovinazzi and Kimi Raikkonen for the first two days of testing at Barcelona in May, before settling on rookie drivers for the post-Hungarian Grand Prix test in the summer. Vasseur said it was a "technical decision" that would be determined by the team's development plan. Though Giovinazzi has a full-time Alfa drive this season, the Italian unofficially remains Ferrari's reserve driver this year. Ferrari does not have a formal back-up plan but it has long been understood that its former development driver would be called up from its customer team if either Sebastian Vettel or Charles Leclerc were unavailable. The situation is less clear over Alfa's reserve options, given its official third driver Ericsson has penned a full-time IndyCar deal for this season. 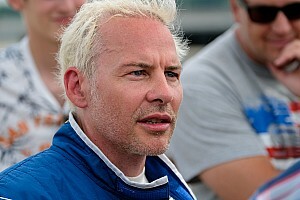 That means he will either not be available at some grand prix weekends, or may not be free at short notice. One solution could be to turn to Ferrari's new development drivers, Brendon Hartley and Pascal Wehrlein. Both have joined the Maranello team's simulator programme for this year, and have relevant recent experience thanks to their campaigns with Toro Rosso (Hartley, in 2018) and Sauber (2017) respectively.